ClassPass is a fitness membership app allowing you to work out at multiple gyms and studios — all under one membership. Let’s be honest, Black Friday shopping is not for everyone. While some folks thrive off of the excitement of waiting outside of a big box store at 4 a.m. for that one killer deal, others would much rather spend their time doing just about anything else. That’s why the internet is so great — it’s the best of both worlds, allowing you to score deals from the comfort of your own home. 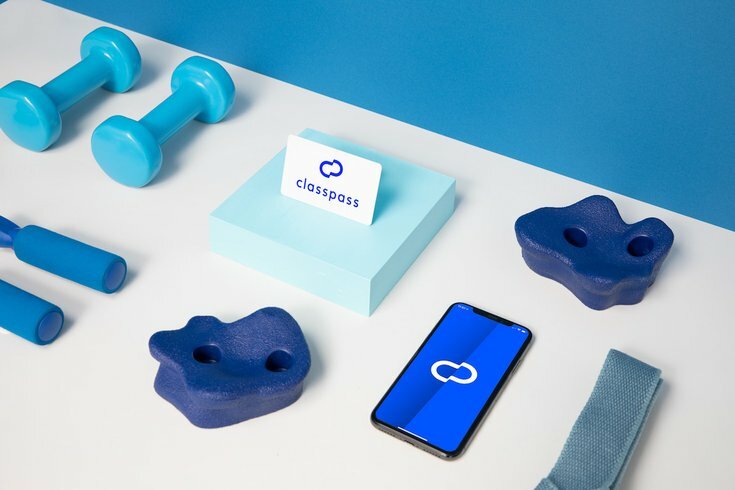 One Black Friday deal you won’t want to miss is with ClassPass, a membership-based app that allows you to try workouts — from the trendiest boutique group fitness classes to meditation classes and even gym time — all over Philadelphia, the suburbs, and internationally as well. With memberships starting at $35, ClassPass gives you credits to book a variety of class types ranging from strength training, cardio and toning. The credits needed for each workout varies, but typically ranges between four and 10, depending on the workout.Hint: the top-of-the line workouts are generally more credits. For example, Flywheel is 10 credits, while Yoga Brain is about four. Between midnight on Black Friday, November 23, and Cyber Monday, ClassPass will offer the first month for free. Meaning, you’ll be sweating it out gratis in your favorite studios! If you’ve already been thinking of trying ClassPass, it's a sweet offer. (The standard trial is only two weeks long.) The deal ends at 11:59 p.m. on Monday, November 26, and you can redeem it here. Plus, this deal comes in time to get the ball rolling early for those fitness-related New Year’s resolutions. Or you know, to help you work off an overly indulgent Thanksgiving.